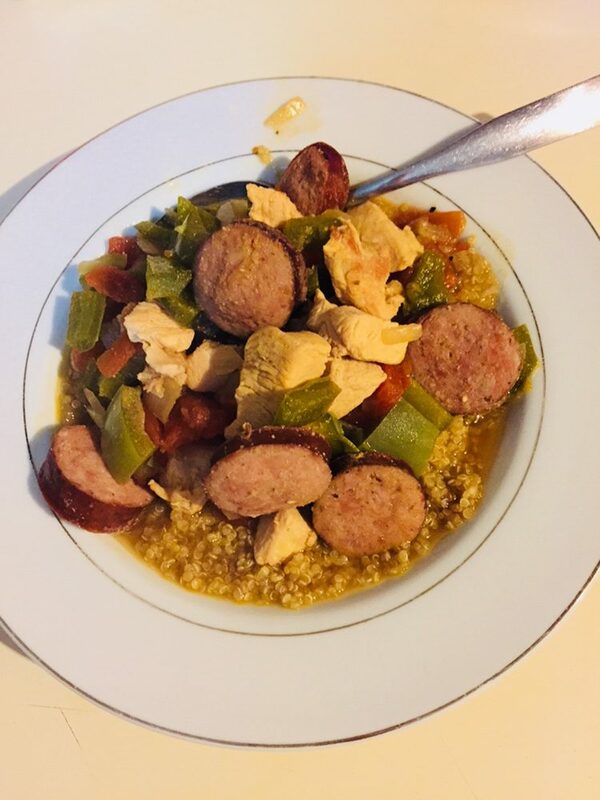 Gumbo at Casa de Rurale. No roux required, it's healthy, and he liked it! 8 Could It Be. . .Gluten Free? 12 What About The Rice?